All our inner waste boxes are at a set price, whilst the lighter waste boxes are charged on a tonnage charge so that you only pay for what you dispose of, and not a penny more. Plus there is no need to separate your waste…as we take care of it all for you at our licensed transfer station! “Roll On Roll Off”….your answer to bulk waste! 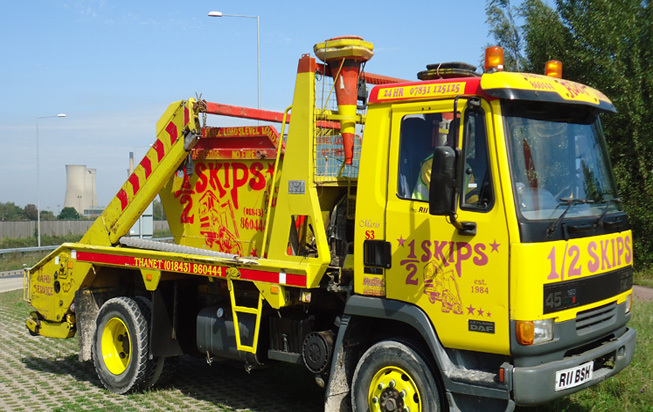 If you are producing waste in bulk, why not use our exceptionally reliable “roll on roll off” service. We can provide open boxes that take up to 15 tonne.